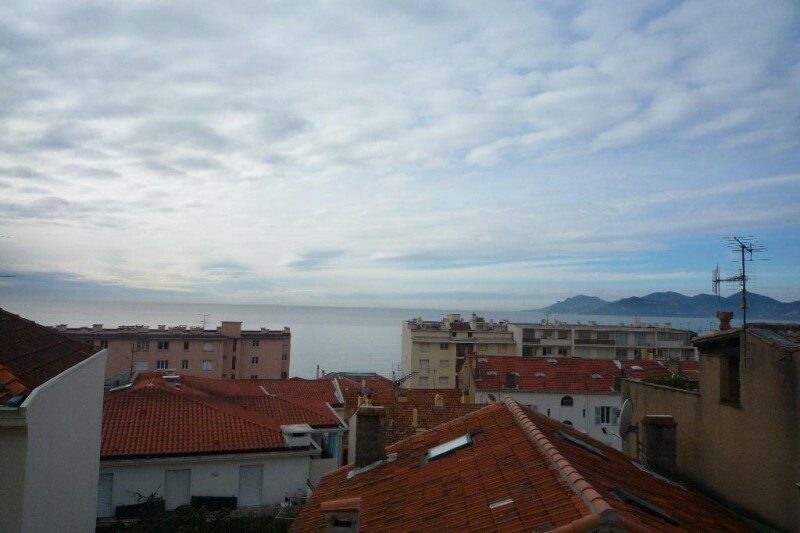 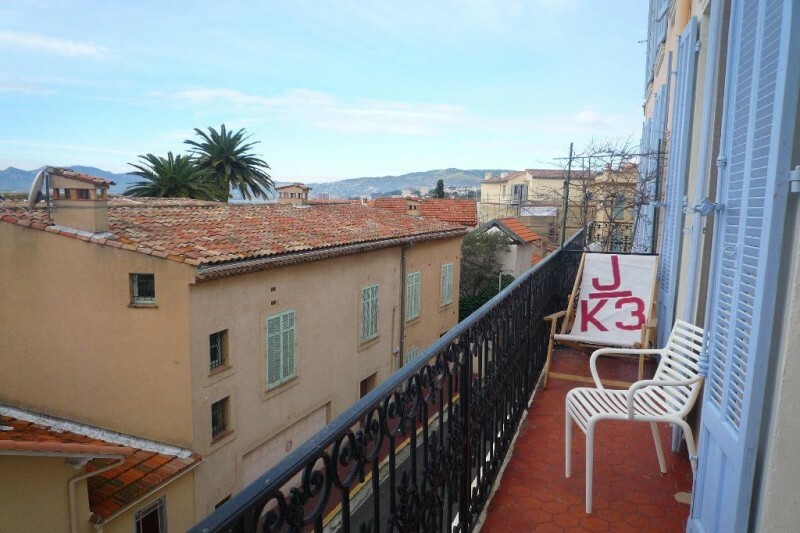 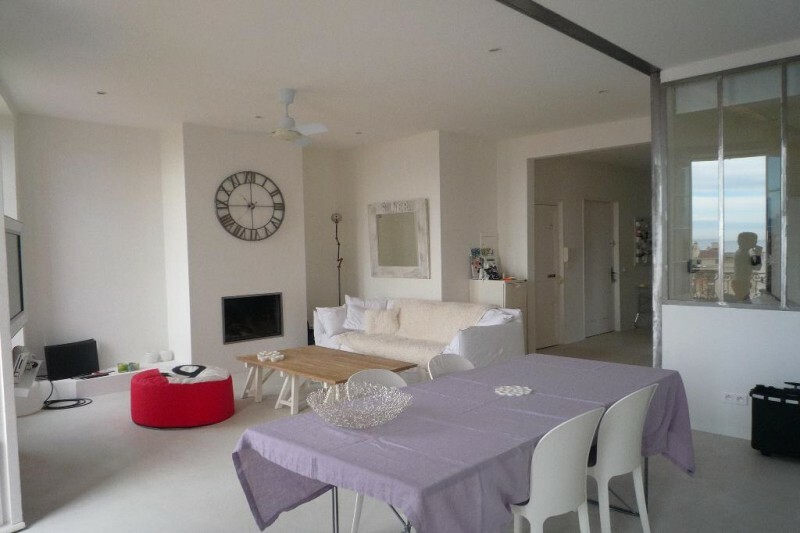 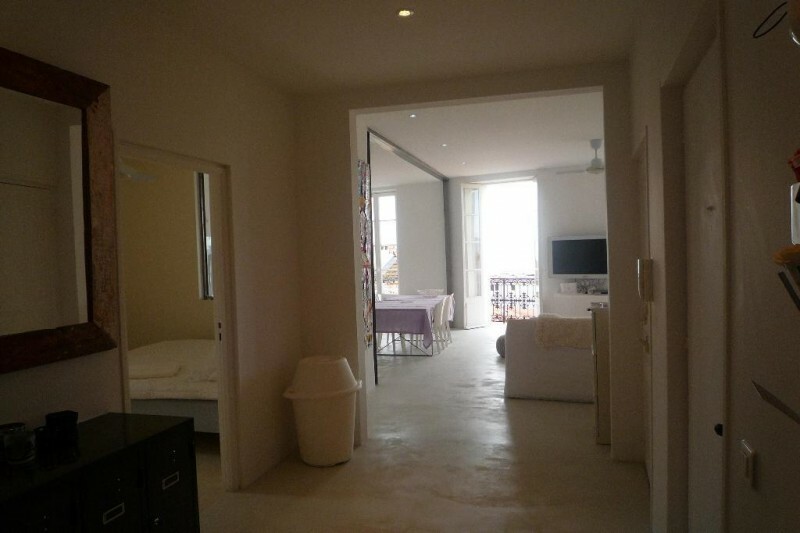 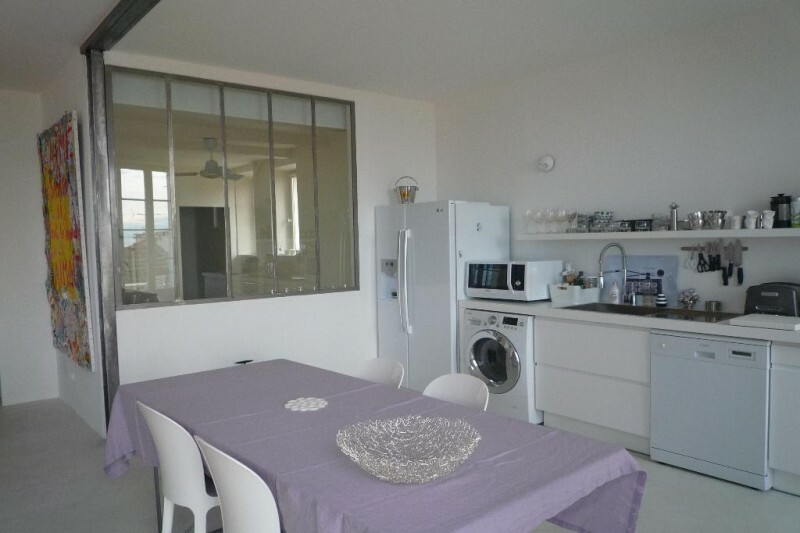 Magnificent 3 bedroom apartment on the Croisette, close to the beaches. 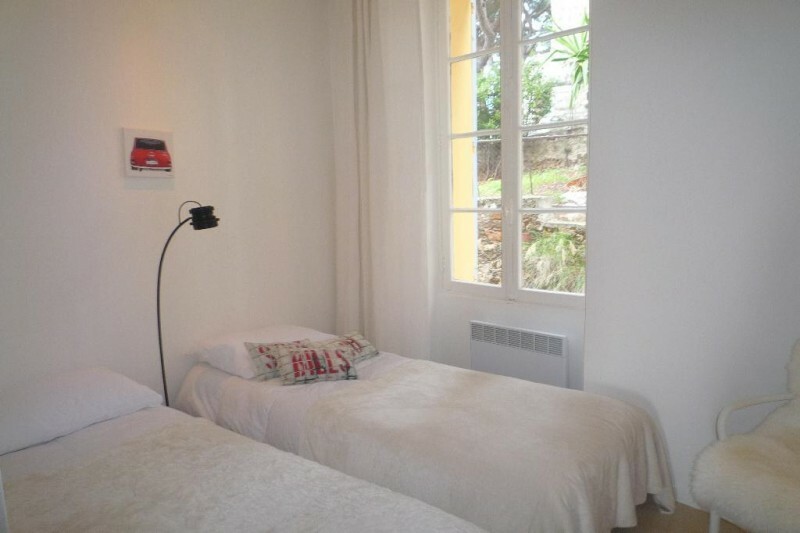 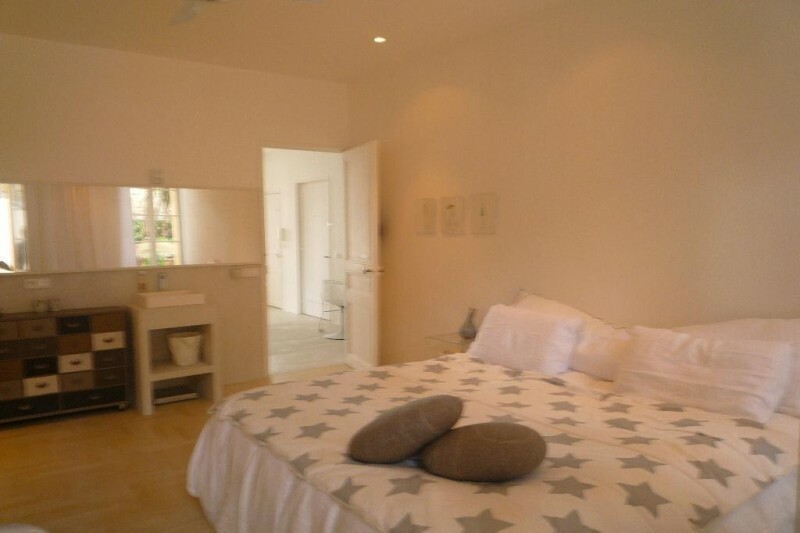 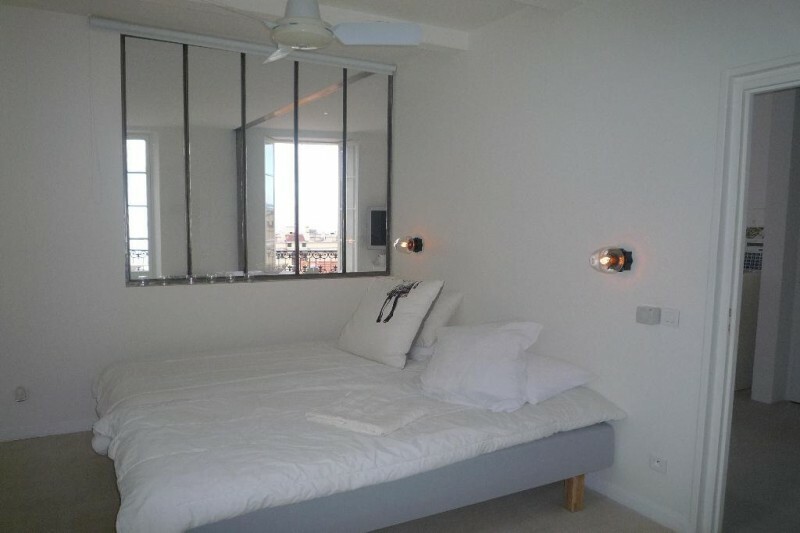 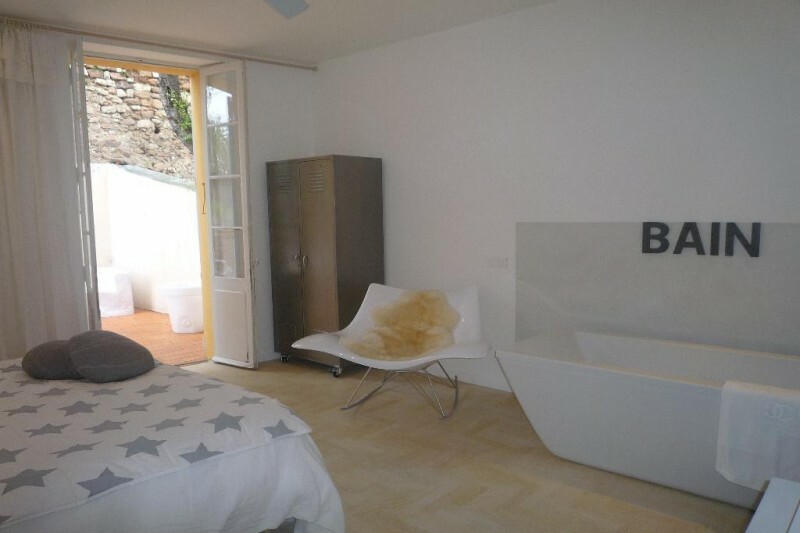 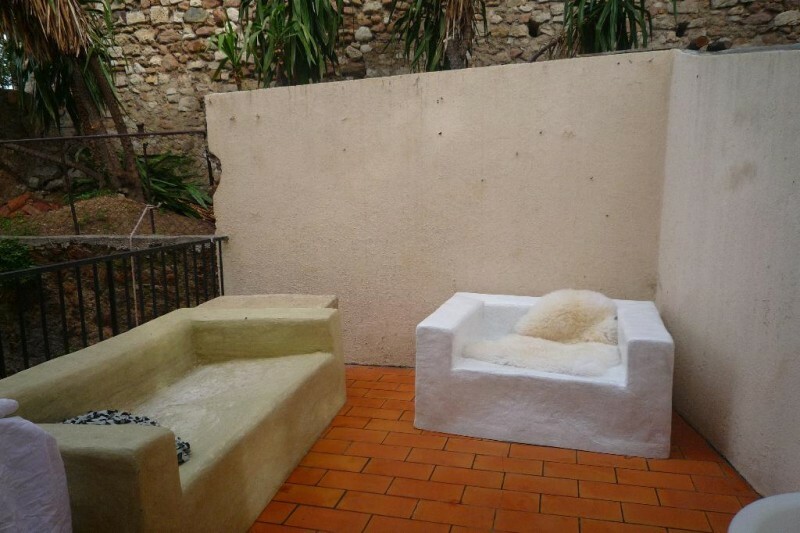 Located in the Suquet the historical Centre of Cannes, a few minutes from the Palais des Festivals. 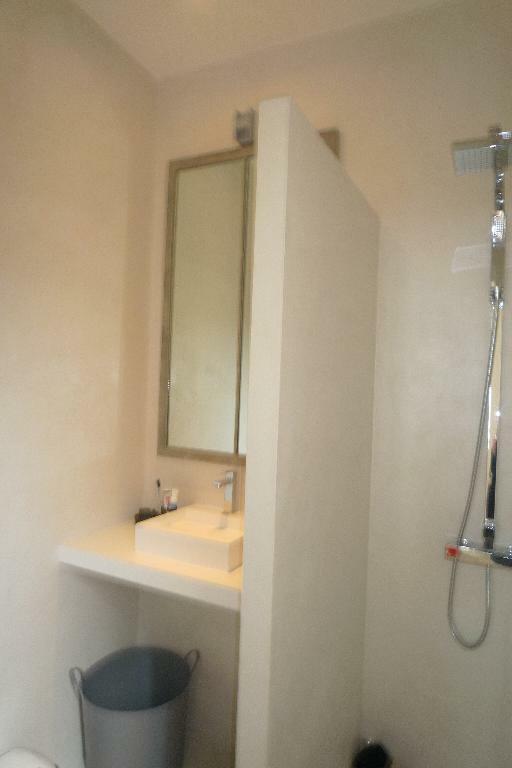 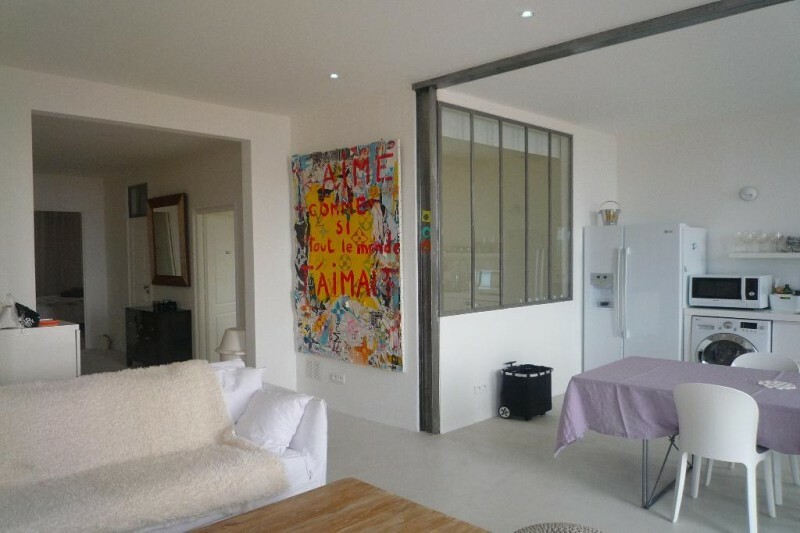 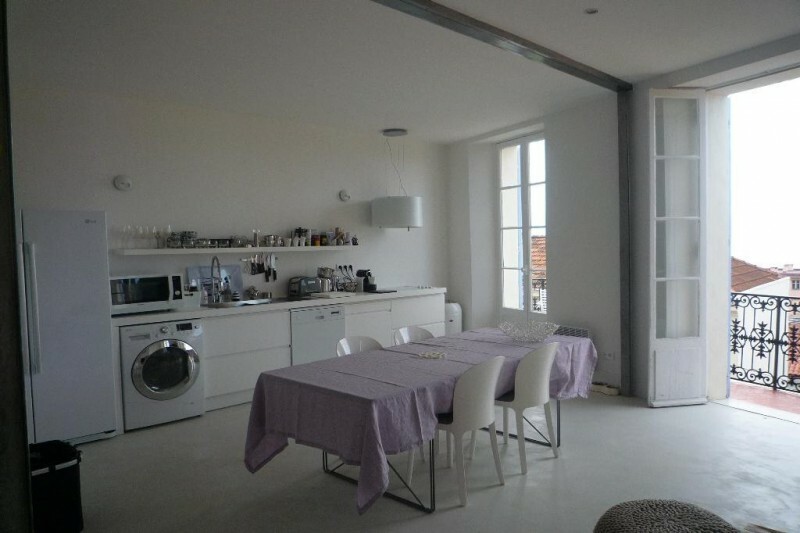 Entirely renovated Bourgeois apartment, featuring living room with open plan kitchen, 3 bedrooms, bathroom, 2 shower rooms.